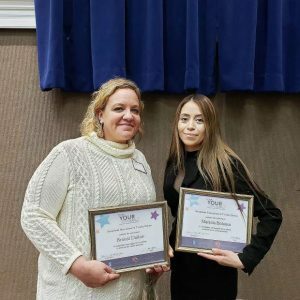 INCLINE VILLAGE, Nev. — The Tahoe Fund presented checks totaling $131,000 to the recipients of its 2013 Signature Projects in front of a large crowd of supporters last Tuesday. Tahoe Fund donors provided funding that will allow completion of four environmental improvement projects that address erosion control, beach improvements, bike paths and the removal of invasive Asian clams. The 2013 Signature Projects will help restore lake clarity and improve outdoor recreation in the basin. Project recipients were California State Parks for a bridge across the newly restored Angora Creek; Nevada State Parks for beach improvements including new ADA access at Sand Harbor; Tahoe City Public Utility District for a mile section of bike path along the west shore; and the Tahoe Regional Planning Agency for the removal of Asian clams at the mouth of Emerald Bay. 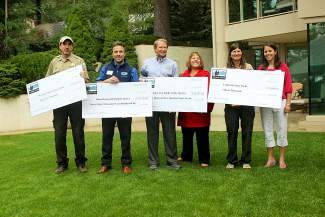 The Tahoe Fund presented the checks at an event supporting the Incline to Sand Harbor Bike Path. The organization is seeking to raise $750,000 in private contributions to trigger more than $12.5M in public funding for this 3-mile section of bikeway along the eastern shore of Lake Tahoe. Since June, the Tahoe Fund has raised more than $600,000 for the new path. All donations of $100 or more will be featured on a donor wall at the trailhead. Engraved Bear and Trout shaped pavers are also available along the path for donations of $2,500 and $5,000. 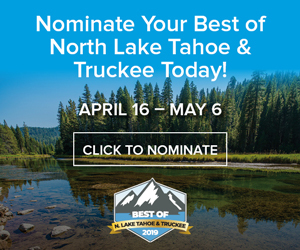 Founded in 2010, the nonprofit Tahoe Fund is dedicated to raising money for projects that will improve lake clarity, enhance recreation and inspire environmental stewardship in the Lake Tahoe Basin. The Tahoe Fund welcomes donations of any size to help sustain the organization and the extraordinary natural environment of the Lake Tahoe Basin. 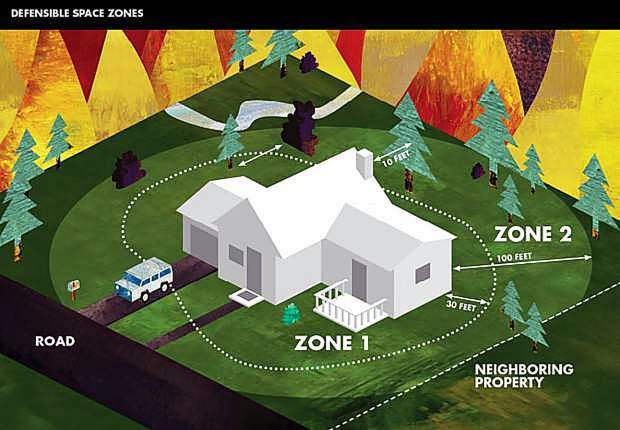 Information is available at tahoefund.org, or by calling 775-298-0035.